I saw one of your other underwater dog photos and I'm hooked! What kind of camera do you use for them? PLEASE tell me you'll be doing more? They're beautiful!! 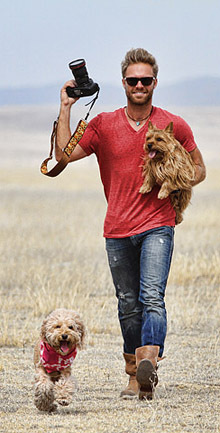 Your pets look cute Seth! Especially in this underwater adventure photos. Follow the adventures on Facebook! Find out about upcoming book signings and other Underwater Dogs news! 2013 Underwater Dogs Calendar. On-Sale Now! 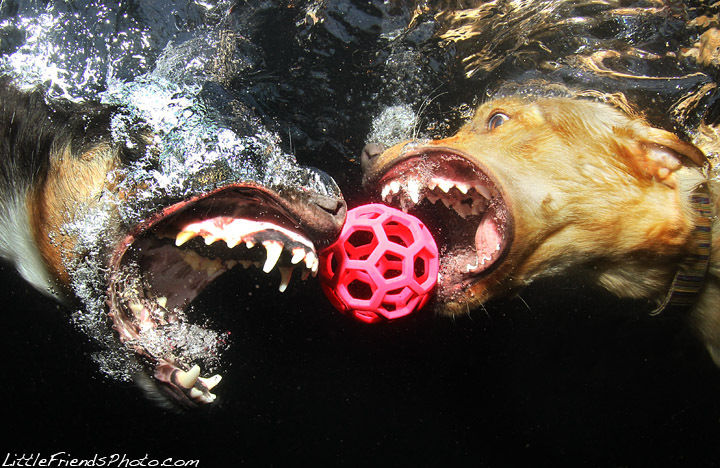 "Underwater Dogs" and other photographs available at the LittleFriendsPrintShop!